A supply chain solutions firm has leased nearly 20,000 square feet in Teterboro, under a newly announced transaction by NAI James E. Hanson. The user, Zenith Freight Lines LLC, is taking the space at 195 North St. alongside NAI Hanson’s own headquarters in the building. The deal brings the single-story, 53,000-square-foot flex industrial property to full occupancy just months after completion of a major renovation. NAI Hanson’s Jeff DeMagistris and Tom Vetter represented the landlord, Sonehan 195 North Street, in the 19,154-square-foot transaction. Zenith Freight Lines is a specialized supply chain solutions provider, offering the home furnishings industry the control of an asset-based network to move product with greater efficiency, less damage and a single source of visibility, according to a news release. The company has locations across the U.S. and will benefit from the access of its newest location in Teterboro. Originally built in 1960 by the brokerage firm’s namesake, 195 North St. is less than a mile from Route 46, Interstate 80 and Teterboro Airport. 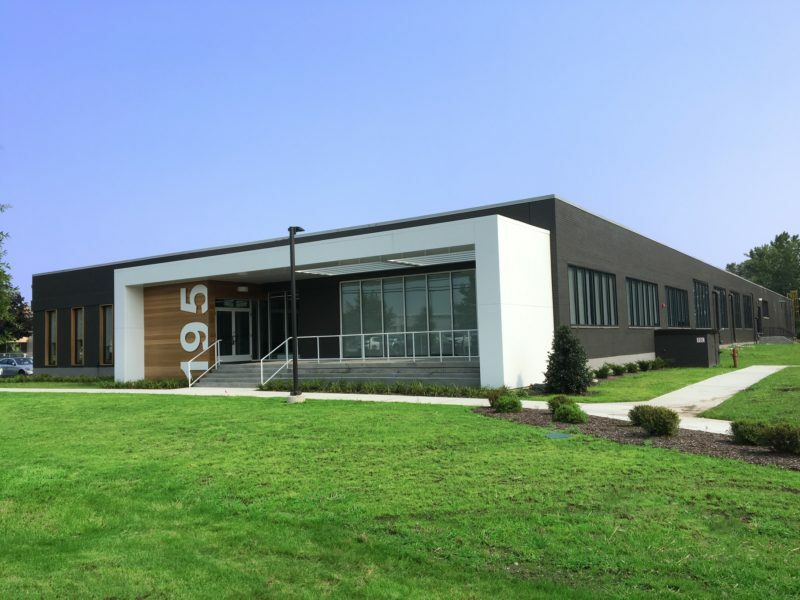 NAI Hanson completed an extensive renovation of the space last year, allowing it to relocate from its headquarters in Hackensack.